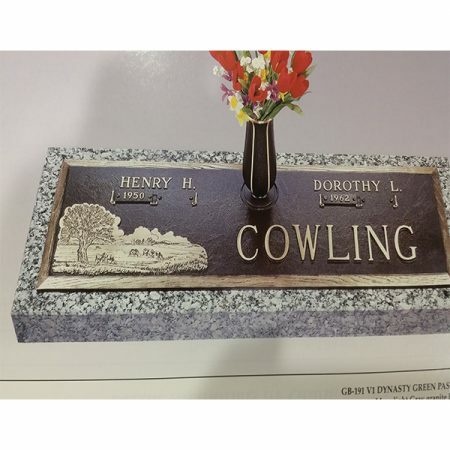 Castle Rose Companion:Bronze Size - 44 x 14Granite Size - 48 x 18Color of Granite - Moonlight GrayPatrician Vase Included. 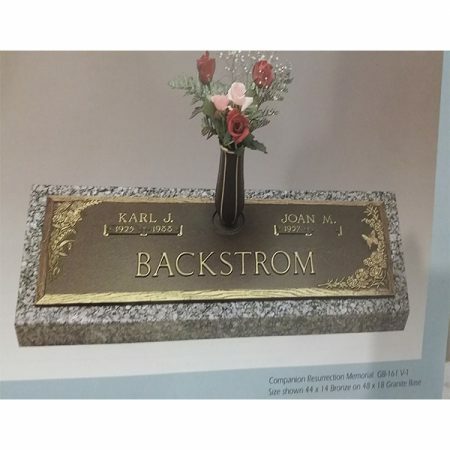 Companion Resurrection Memorial II:Bronze Size - 44 x 14Granite Size - 48 x 18Color of Granite - Moonlight GrayPatrician Vase Included. 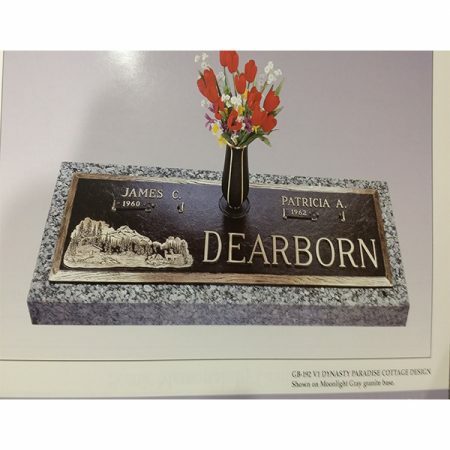 Old Homestead Design:Bronze Size - 44 x 14Granite Size - 48 x 18Color of Granite - Moonlight GrayPatrician Vase Included. 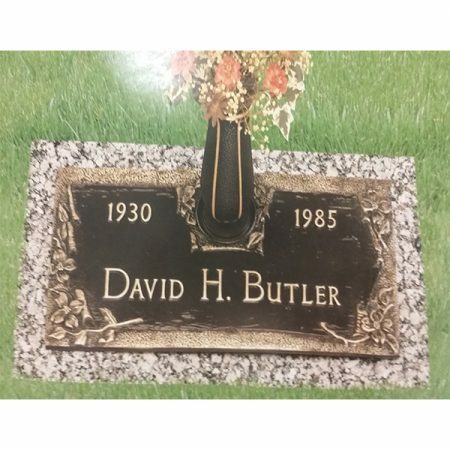 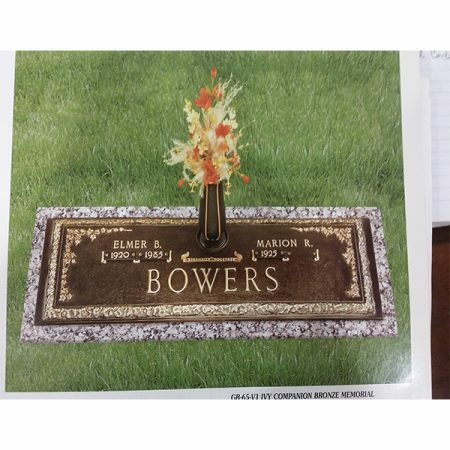 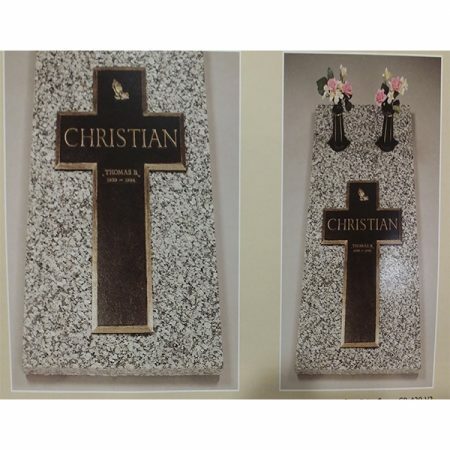 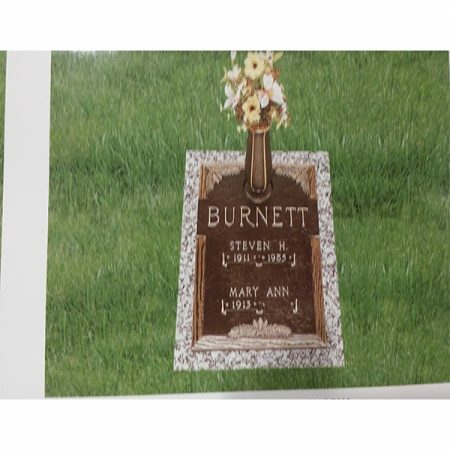 Pine Double Interment Bronze Memorial:Bronze Size - 16 x 24Granite Size - 20 x 28Color of Granite - Moonlight GrayPatrician Vase Included. 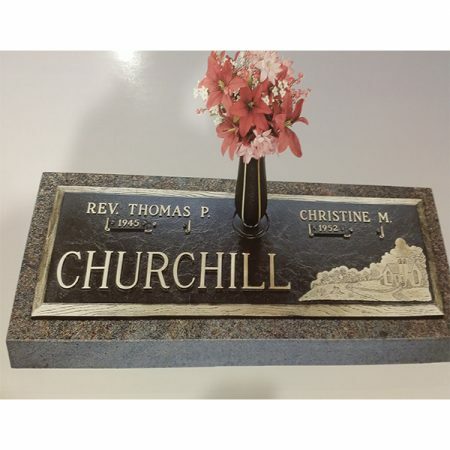 Devotional Dogwood Individual Bronze:Bronze Size - 24 x 12Granite Size - 28 x 18Color of Granite - Moonlight GrayPatrician Vase included. 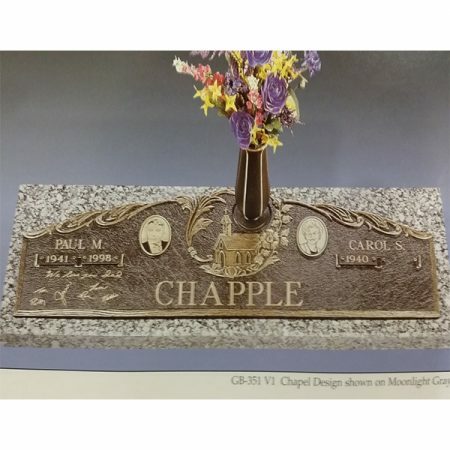 Chapel Design Memorial:Bronze Size - 44 x 14Granite Size - 48 x 18Color of Granite - Moonlight GrayPatrician Vase Included. 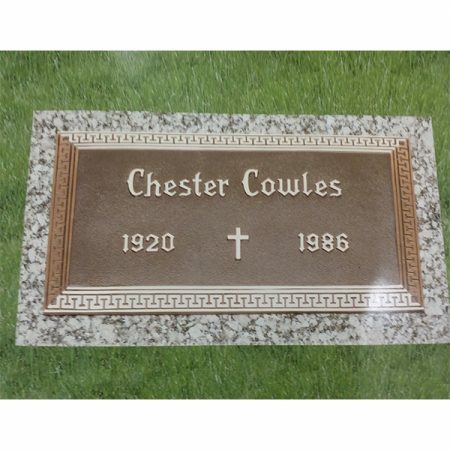 Church in the Vale Design:Bronze Size - 44 x 14Granite Size - 48 x 18Color of Granite - CarnelianPatrician Vase Included. 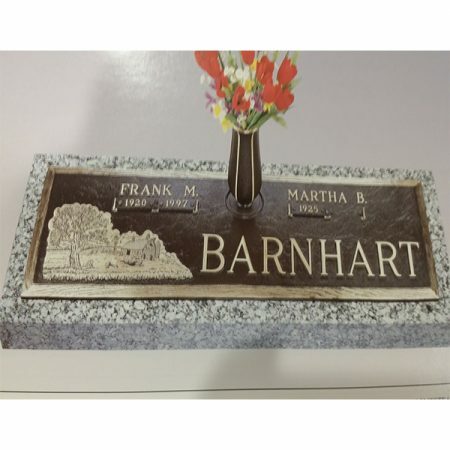 Green Pastures Design:Bronze Size - 44 x 14Granite Size - 48 x 18Color of Granite - Moonlight GrayPatrician Vase Included. 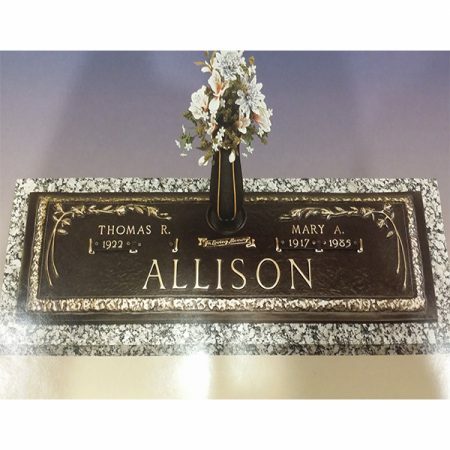 Dynasty Paradise Cottage DesignBronze Size - 44 x 14Granite Size - 48 x 18Color of Granite - Moonlight GrayPatrician Vase Included.